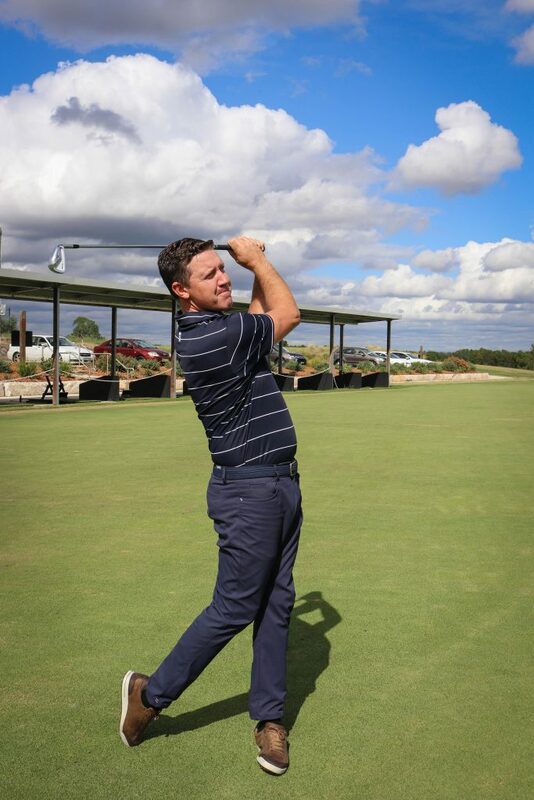 Players of all abilities from beginners to professionals can benefit through golf lessons at our first-class practice facilities. From one-on-one lessons to group workshops and clinics, our team can help you improve your game. Please check operating hours on public holidays. 6 x 1/2 hour and 12 x 1/2 hour lesson packages have a 12 months expiration period from date of purchase. Greater than 24 hours’ notice prior to the commencement of the lesson enables you to reschedule your lesson. Less than 24 hours’ notice prior to the commencement of the lesson will result in forfeiture of rescheduling and the lesson fee. If Lynwood Golf Academy needs to cancel a lesson or class due to inclement weather or circumstances beyond our control, the session will be rescheduled or a credit issued to the patron.